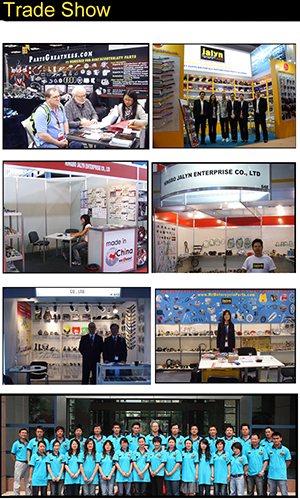 Find Motorcycle Brake Parts, Brake Pump, Brake Pump For Motorcycle on Industry Directory, Reliable Manufacturer/Supplier/Factory from China. 2) Fits for ARCTIC CAT DVX 50/90; Honda Dream 50/NSR; KAWASAKI BN 125; KYMCO Super 9 LC Grand vista 250 People 250 MZ RT 125; SUZUKI STREET BIKE. 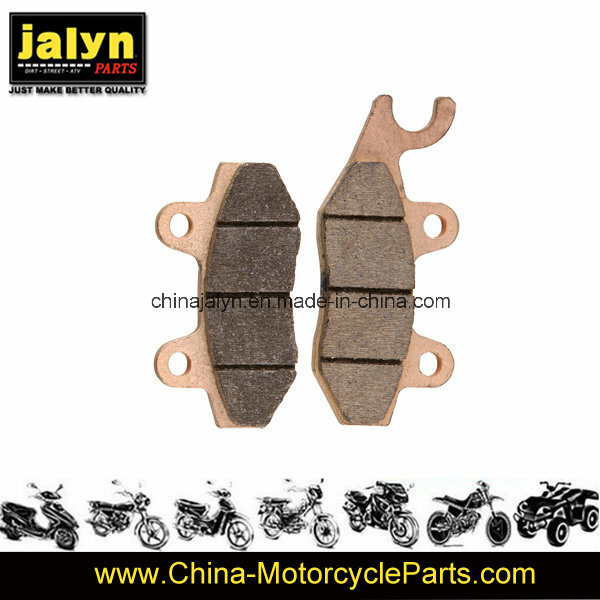 Contact us if you need more details on Brake Pads. 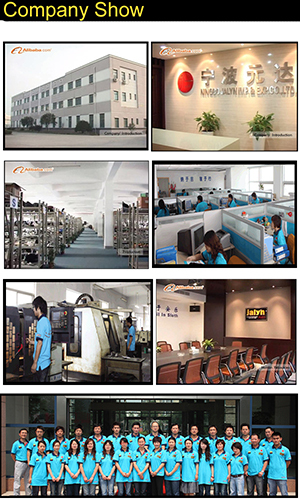 We are ready to answer your questions on packaging, logistics, certification or any other aspects about Motor Brake Pads、Vehicle Brake Pads. If these products fail to match your need, please contact us and we would like to provide relevant information.